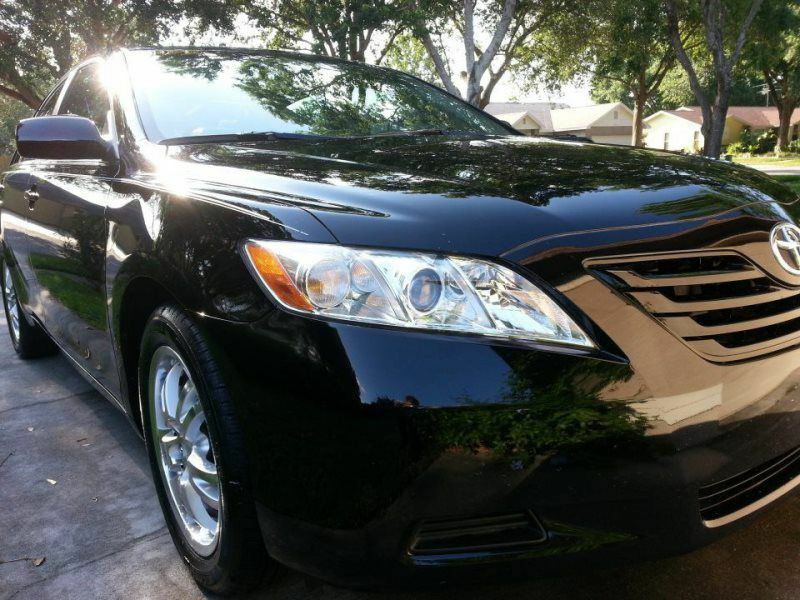 We offer detailing services for vehicles, RVs, & boats. We've been in business since 2011 and have 15+ yrs experience in the industry. We strive to provide great quality service to all of our customers. 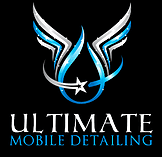 We are looking for good detailers who can uphold our mission and values. Experience is not required if you are willing to learn eagerly and quickly. Complete the application below and hit Submit. When we receive your application we'll call you to set up an interview. Are you at least 18 yrs old? When is the earliest you can begin working? Have you ever been convicted of any crime, including traffic violations? List other specific skills you have to offer for this job opening.